Personalized Video is a new and exciting way to engage with customers all the way through the customer journey. It’s a tactic which can be used throughout an organization in order to humanize email communications. These are videos which are made for an ‘audience of one’, and can be recorded using your computer’s webcam or on a mobile device. They should be simple and distraction free. Being clear and friendly is what’s important, not the quality of production. 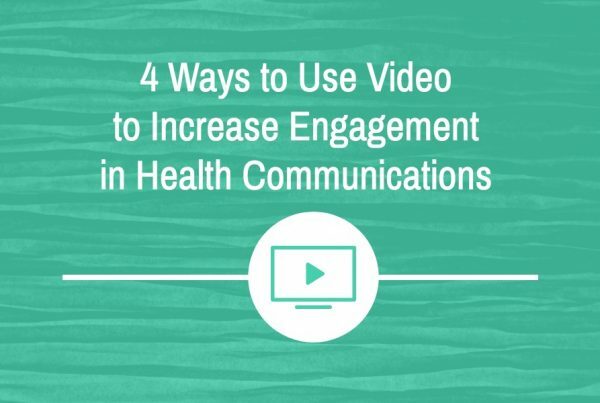 These videos should serve only to supplement the information in an email but not to replace it. Some readers of your emails may not be in an environment suitable for watching a video with sound, preferring to read an email instead. The videos themselves are not attached directly to an email, but instead, an image would be included which takes viewers to the recorded video when clicked. There are several tools that can handle both the recording and embedding in email for you, each with their own benefits and features. Bonjoro is a mobile phone application that integrates with your contact list to help you to send short, personalized video messages by email. It relies just on your device’s built-in camera but doesn’t offer any screen recording or editing. Free to use, with a premium version offering more advanced features like custom branding and a call-to-action, it’s by far the quickest and easiest way for you to start sending personalized videos today using just your mobile device. GoVideo (formerly ViewedIt) by video marketing and hosting platform Vidyard requires users to install a Chrome browser plugin, enabling you to record videos using your computer’s webcam right from your browser. You can then easily embed these videos into a new email using Gmail or other application. It’s a little more advanced, allowing you to choose between a full-screen view of your desktop, your webcam, or a combination where your webcam image is shown in the bottom corner like a ‘pop-up video’. You’ll need to choose one format for the duration of the video and there is no editing functionality. GoVideo is free to use, including analytics and notifications when the recipient has viewed your video. It’s a little more complicated than Bonjoro but much more powerful. Soapbox is a stand-alone product from video marketing and hosting platform Wistia. Like GoVideo, it relies on a Chrome browser plugin for you to record videos using your webcam. It too offers users the ability to choose between a capture of your screen or a feed from your webcam, but this can be done after recording your video using the built-in editing interface. It’s a little more difficult to learn how to use the editing features in Soapbox but it is a much more powerful tool, since you can not only trim the beginning and end of your video, but can choose to cut back and forth between your webcam, your screen, or a combination of the two in a ‘split screen’, which can result in a very engaging presentation. Soapbox is free to use, with a paid option that provides analytics and advanced integrations. Download one (or all) of the trial versions of software recommended above and give personalized video a try. 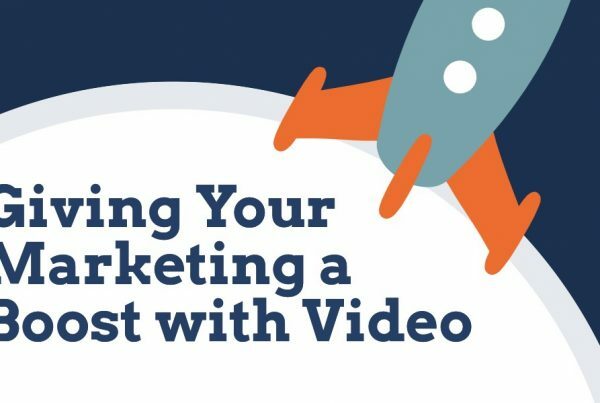 It’s best to send a few videos as a test to your colleagues or friends first, before rolling it out on your customers. Once you’re comfortable with using these tools, try sending a few personal videos to your customers to see how effective they might be. In addition to measuring quantifiable data like email click-through rates and video retention, try to gather some anecdotal feedback from recipients as well. Some may reply and comment directly about them, but others may need to be asked. 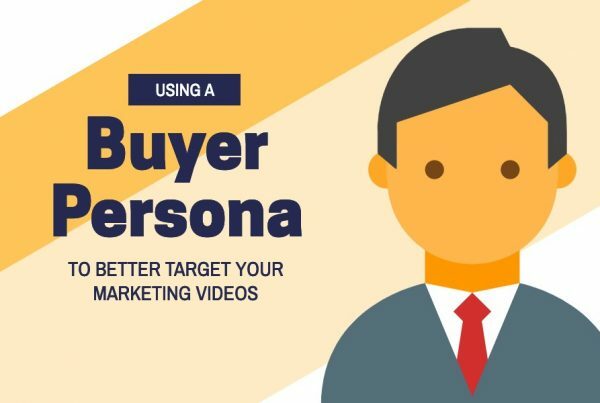 Personalized video, like all video marketing tactics, is an iterative process and may require a bit of experimentation to figure out what approach works best for you and your customers. Need a little more inspiration? 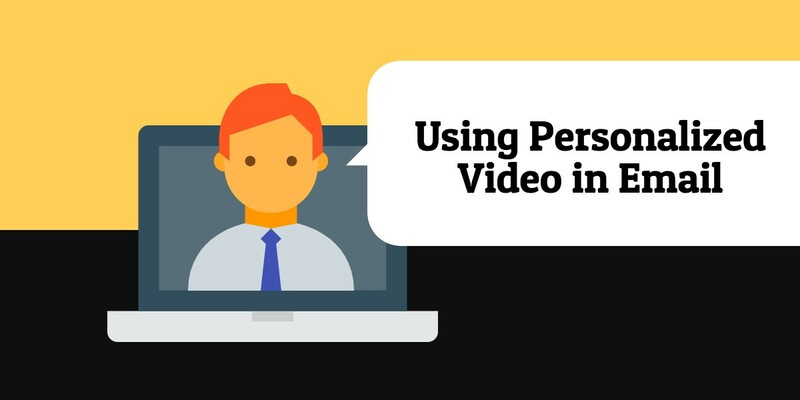 Check out these 8 great examples of personalized videos made with Soapbox.